We are hiring professional drivers! 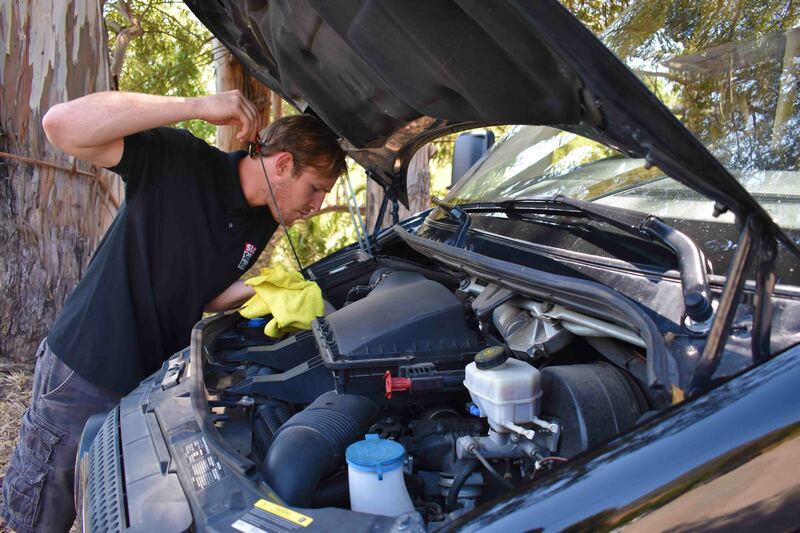 Are you looking to work with the Central Coast’s leading transportation provider? Do you have a passion for San Luis Obispo and the surrounding area and wish to share your local knowledge? 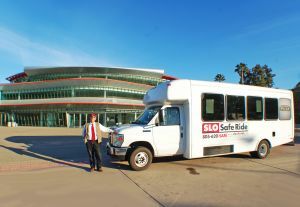 Well, SLO Safe Ride might be the perfect fit! We are looking for Class B drivers for full time and part time employment. Full time employees would be working 40 hours per week. We have multiple schedules available, so please contact us to find one that fits your needs. For part-time employees, we need someone that would be available on most Saturdays. Starting pay will be based on prior experience. If you do not have a class B drivers license SLO Safe Ride WILL provide paid training! 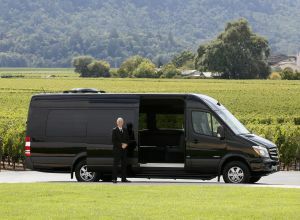 This is a very flexible position where you would be on-call for wine tour and wedding transportation. We would be thrilled to have you in for an interview to explain the schedule a little better. -Previous experience in the service industry is a plus! Do you have your Class B Drivers License? Do you have any relevant work experience? explain.